For us, it´s all about the beauty, the passion and the love that goes into a cup of coffee. QUALITY is our guiding principle. Generations of experience in the coffee industry have taught us at El Borbollon that passion and great coffees make for a mill worth remembering. 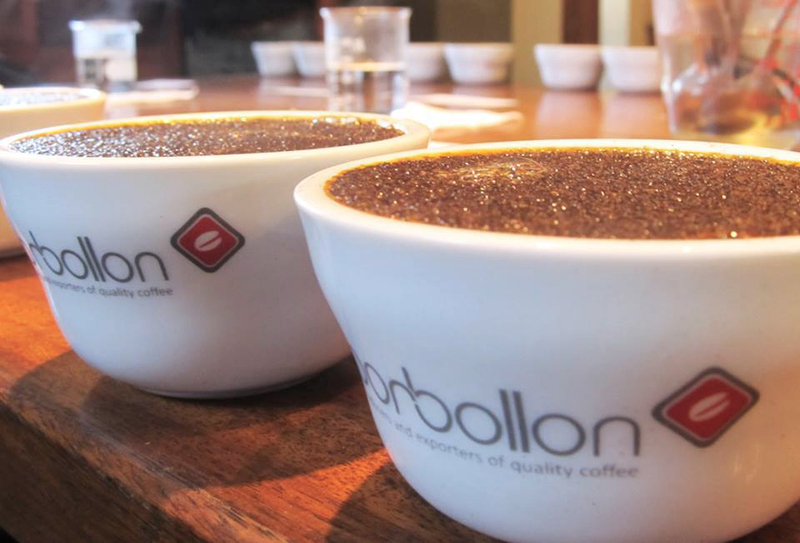 Our coffee is world-renowned for its high quality and flavor under the brand Borbollon. Our main focus is the production of exceptional coffee. We achieve this by combining the use of technology and our own traditional environmentally friendly process ensuring great quality and consistency.